Infuse moisture back to tired and dehydrated skin with our lightweight yet luxurious cream that is instantly absorbed with no greasy after feel. Enriched with natural ingredients, it gives an instant hydrating boost to those with dry or sensitive skin. 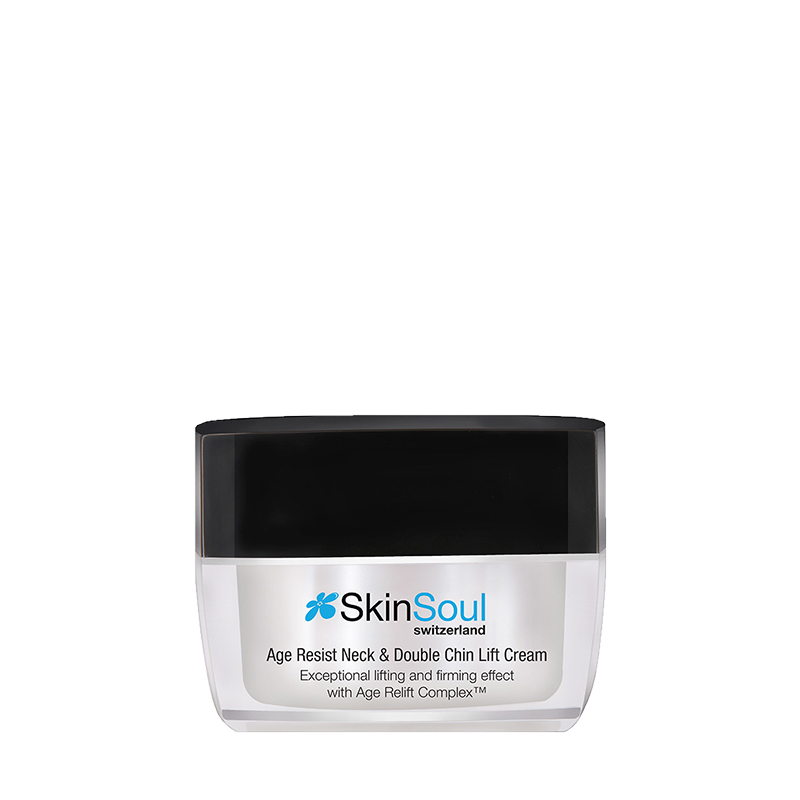 Replenish thirsty and tired skin with intense moisture from this luxurious cream. Infused with water-replenishing and age-protecting ingredients, it penetrates easily to lock in moisture and hydration, leaving skin feeling deeply moisturised, supple and radiant. Rice bran contains an anti-ageing complex which effectively protects the skin from external ageing aggressors. It helps to stimulate micro-blood circulation and has moisturising and exfoliating virtues. As it is rich in squalene, it has been found to be useful in the treatment for dry and ageing skin, whilst at the same time helping to restore the natural lipid barrier system of the skin. 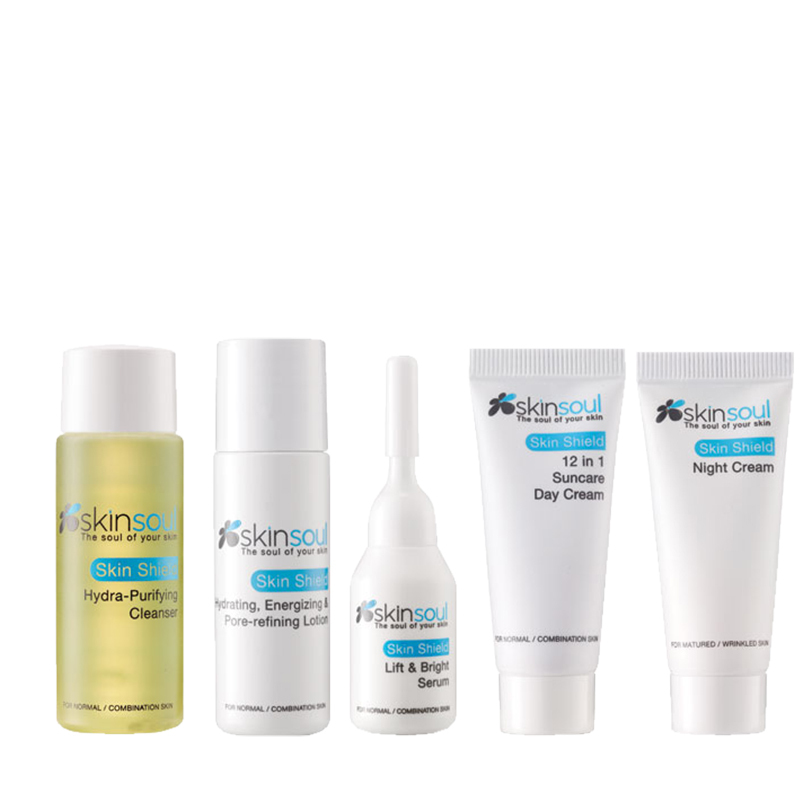 Adenosine penetrates deep into the skin and increases the production of dermal fibroblast proteins such as collagen and elastin to soften the appearance of wrinkles and fine lines. It stimulates microcirculation, restores skin health, reduces sun damage faced by the skin, and boosts the cell repair mechanism to give a more youthful-looking and plumper skin. Aloe plants have been in existence for hundreds of years and treasured for their benefits to the skin. Its skin-moisturising and softening effects coupled with its excellent water-retaining properties and soothing capabilities normalises and provides relief to the skin. 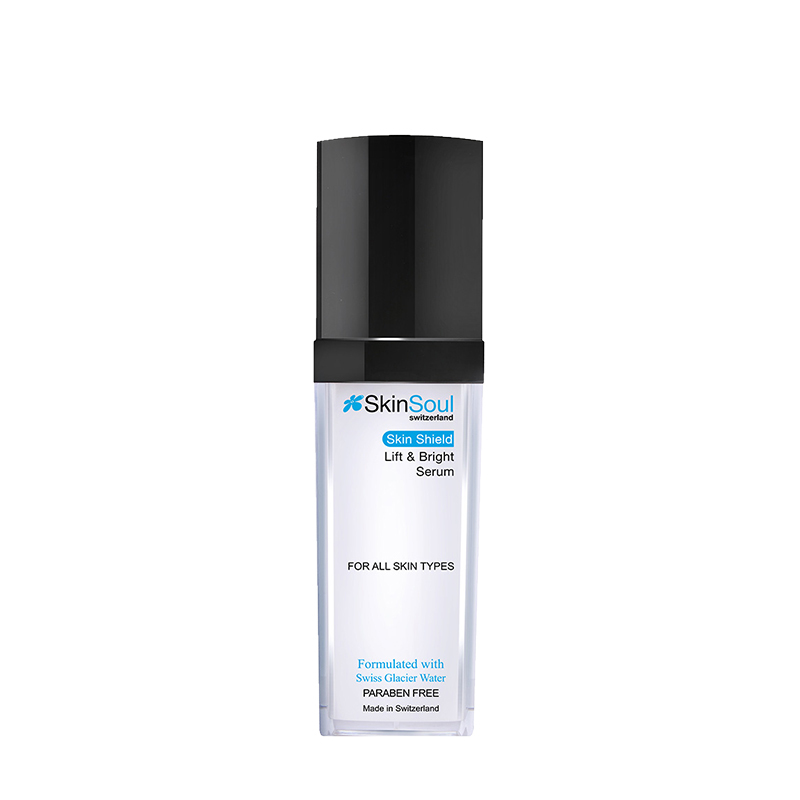 With its ability to attract and bind moisture to the skin, Sodium Hyaluronate is an intensely effective skin hydrator. Possessing high bio-compatibility, Sodium Hyaluronate fills up the spaces between the skin’s matrix to naturally lubricate and protect our skin. The complexion appears healthier and youthful, and holds better defences against environmental aggressors. Helps reduce the depth of facial wrinkles caused by the contraction of the muscles for facial expressions, especially in the forehead and around the eyes. This effect is achieved by reducing the release of neurotransmitters in order to reduce facial movements, thus diminishing the chances of wrinkle formation. It prevents skin-ageing induced by repeated facial movements caused by catecholamine release. Known as purslane extract, it has a rich source of nutrients such as omega-3 fatty acids, proteins and other biologically active compounds. Credited with soothing and antioxidant properties, it soothes inflamed or irritated skin, accelerates wound-healing process, while targeting premature ageing and protecting the skin from environmental stressors to promote clearer and healthier skin. Possesses multiple skin benefits like improving blood circulation, protecting overall skin health and boosting elasticity. Skin appears significantly firmer and tauter. Green Tea Extract targets free radicals and skin cell damages caused by sun exposure and pollution. It also provides soothing and moisturising benefits to the skin.